When you have a high-interest credit card balance, it could be beneficial to transfer your balance to a lower interest card. Credit card companies often offer low intro rates, simply to get your business. And you can certainly take advantage of their kindness. To help keep this transfer in a positive light, though, there are a few things to keep in mind. First, it's often best to figure out how much you'll pay in fees before you sign on the dotted transfer line. If the fine print is confusing, you can always call the credit card company to get the details on your specific transfer; they can tell you a pretty close estimate of the card's fees, if not an exact amount. Once you know how much the transfer fees will be, you can estimate how long it will take to pay off the card. This is important because many card deals will come with an introductory period, meaning that 0% APR quoted may only last for six months. So, in this example, it would be most beneficial to pay off the card before the six month intro period has passed (in which case the card's APR could easily jump to the double digit APRs). Basically, to make the credit card transfer worthwhile, you should be saving money. This means that the fees shouldn't be too extensive (think: it shouldn't be more than the interest you're already paying on the current card) and, ideally, the card should be paid off before the intro period expires. If you've got these two things covered, taking advantage of a CC transfer could be a positive experience. On the other hand, rolling card balances can actually be more expensive than it's worth. If the fees are extremely high, the intro period too short, or the final APR too high, transferring a balance can cost you a ton of money. Just as in the examples above, calculating the totals can help you determine how much you would spend on a transfer and subsequent repayment versus how much you'd spend staying with your current card provider. Additionally, though, rolling a balance repeatedly can hurt your credit. What do I mean? Well, I'm talking about rolling one card into another, then into another, then into another. It may seem at first glance that you could save a ton of money by doing so, but often all the transfer fees paid can be equal to or more than the APR on the initial card. And opening one card after another can majorly hurt your credit; having a large number of open revolving lines on your credit report is frowned upon by the powers that be (FICO). What's the bottom line? Simply, if you plan to take advantage of a credit card transfer, it may be best to plan out all the details, including the transfer fee, the length of time it will take to pay off the balance, and your ability to do so before the intro period ends. Doing all of these things can be very beneficial to your bottom line. 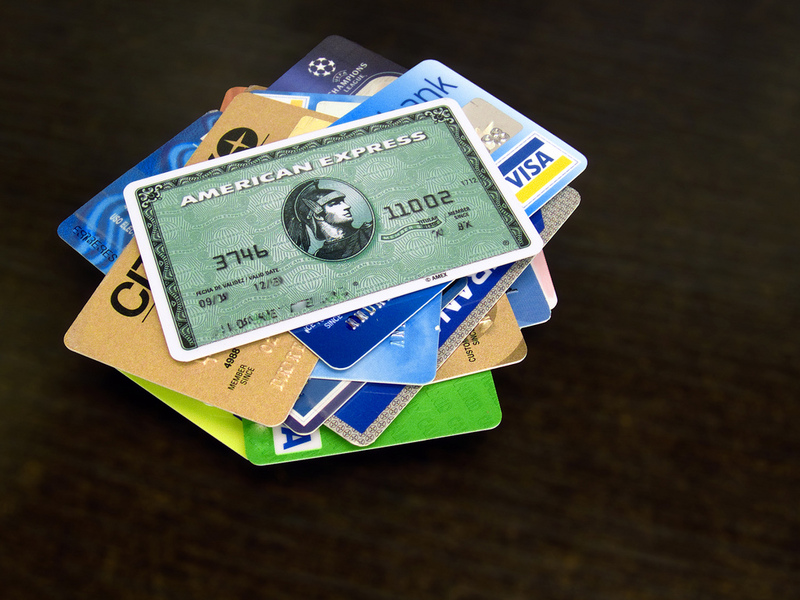 But repeatedly rolling cards can damage your credit and cost about the same as or more than staying put.